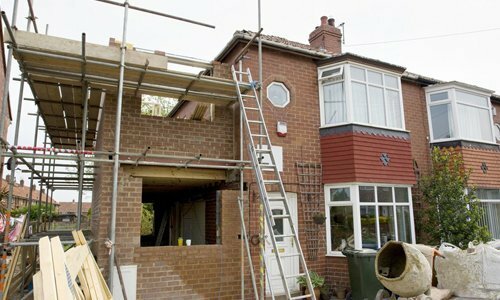 What are the advantages of home extension and renovation services? Everyone have their own preferences in the concern of house. According to their current needs they decide what they want in their home. Every individual want a free and spacious area to live their precious moments and strive for the availability of best possible designs. But life is uncertain and we cannot predict what we will require in future. There are various requirements that changes with time and it is not necessary that every time we will get the solution. But when it comes to house we can get it modified as per the current requirement. There are various service providers which deals in home extension services. Before hiring for such services one should be clear what kind of extension is required. You can look forward if you want to increase the no. of bedrooms, bathrooms or any other area. You can also go for kitchen extension or renovation. Home extension costs will be totally dependent on your requirement and the type of work you want. A clear picture of requirement will help you to get the desired results. How these companies can help you? There can be various concerns like if any member in a family gets married this can lead to addition of new member in a family. This can result in shortage of space in such situation one can feel the need of additional space. Sometimes addition of new member or if someone wants to get their house renovated such situations can generate the need of extending a house. 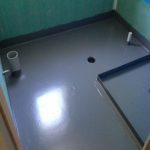 These companies can assist you with extension of ground floors and upper floors. They use good quality material to provide quality work to their clients. They have worked on various kinds of projects which make them quite experienced and skilled. They also offer services like replacement of existing corrugated roof claddings and gutters. You can opt for colorbond roof claddings and gutters. Home extension can also lead to increased value of your house. There will be additional space and various improvements which will result in more comfortable lifestyle. If someone needs a bigger house instead of moving one can prefer extending their existing house. As moving to another house can trigger other new problems for new age children and university students. Uprooting yourself from the current address can be bit stressful and inconvenient. If you also want an additional space or any kind of renovation in your house you can go for services of home extensions in Melbourne. 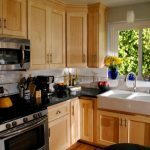 Many of the leading companies in home extension services are providing exceptional results in every aspect in order to satisfy their customers.